Developers and community groups clash on the city’s east side. Unnoticed by many in the city, there is an ongoing conflict between two visions for San Antonio’s future. That conflict is centered currently at the Hays Street Bridge. 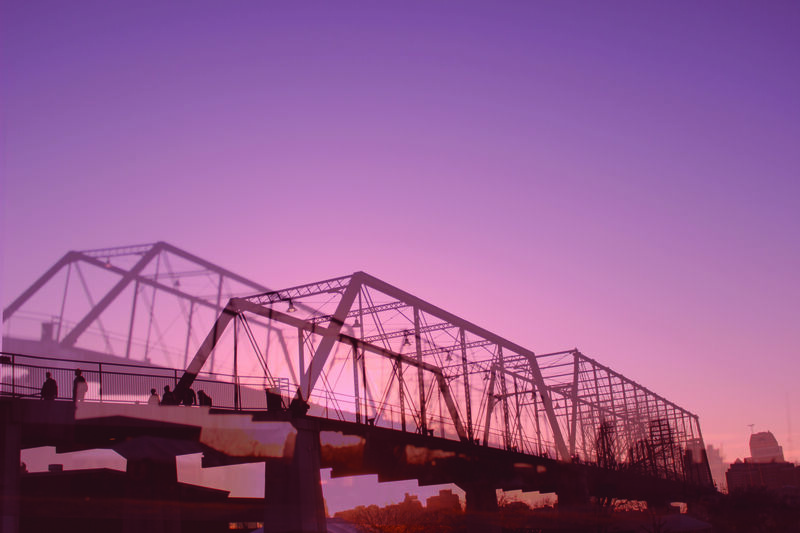 The 136-year-old bridge, located on the East Side of the city, was scheduled to be destroyed in the nineties until members of the surrounding community organized and fought to have the bridge preserved. 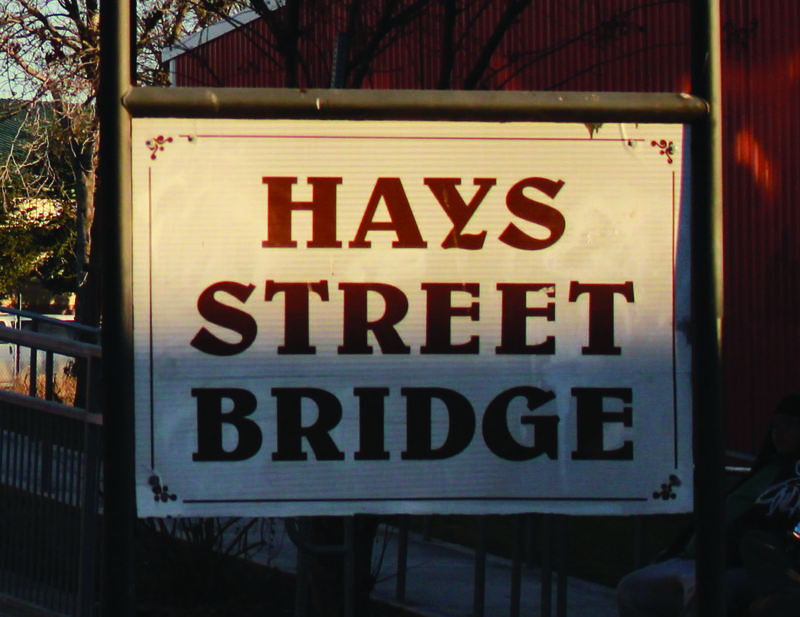 In 2002, the Hays Street Bridge Restoration Group (HSBRG) secured access to $2.89 million in federal funds that would allow them to restore the bridge and, as the group understood it, build a park or green space in the adjoining lot. 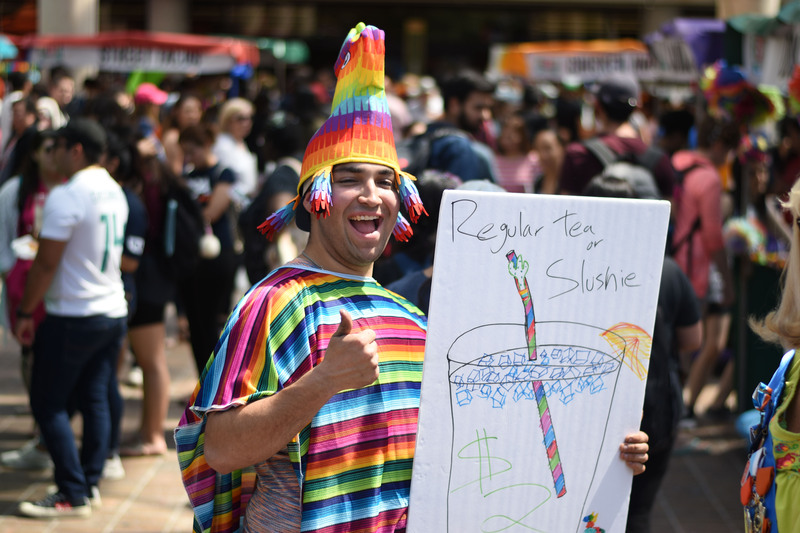 The fate of the lot has since been contested after the city sold the land to Eugene Simor of the Alamo Brewing Company while simultaneously giving him a grant for the same amount, approximately $295,000. Simor has partnered with Mitch Meyer of Loopy, Ltd., a property management and development firm. 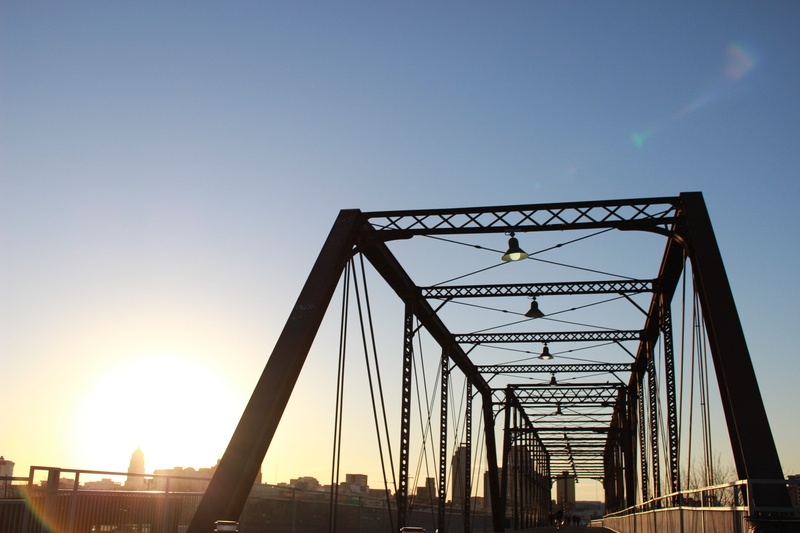 Hays St. Bridge. Emily Hubbard, The Paisano. There is a lawsuit over who has rights to the parcel of land on the north side of the bridge that has been appealed twice. It is currently available for consideration by the Texas Supreme Court, which has not decided yet whether or not to hear the case. The most recent development in the story came on Dec. 6 when the city’s Historic Design Review Commission (HDRC) met to evaluate and ultimately reject the developer’s plan for the land. “Out of at least five hours just focused on this case, there were three and a half hours of citizens to be heard. It was very emotional,” said Kendall Fox, a junior finance major at UTSA who attended the meeting. While the HDRC’s decision making purview is limited to the city design guides and development codes, the conflict over the development is in many ways a debate over different philosophies of development. The HSBRG opposes the current mode of development. Many believe the Hays Street Bridge and the nearby Dignowity Hill neighborhood are being gentrified, a process in which a surge of new affluent residents and property development raise property values and rents in working class neighborhoods pricing the existing residents out of their homes. “Gentrification is going to happen whether I do this deal or not,” said Meyer. This is often the argument in favor of development; new residents stimulate economies and increases property values creating a larger tax base. The HDRC rejection on Dec. 6 is not the end of the story though. Meyer says the plans for the development have been changed completely. They will likely be resubmitted to the HDRC for approval at a later date and the dialectic between philosophies of growth will continue.